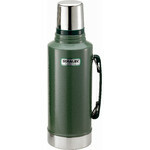 If you are spending hours outdoors, you will also want to drink something warm or eat something. 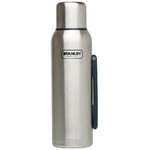 It doesn’t matter if you prefer tea or coffee, or want some hot soup as a midnight snack. 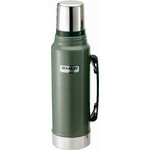 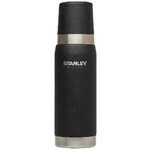 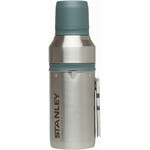 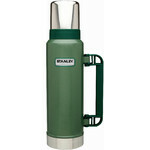 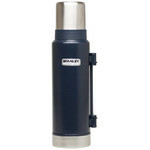 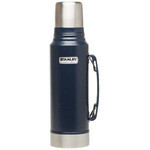 The suitable thermos flask or cooking utensils can be found here. 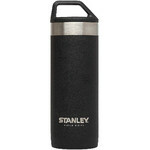 And in summer, our cool boxes can provide cold drinks and cool your food if required.